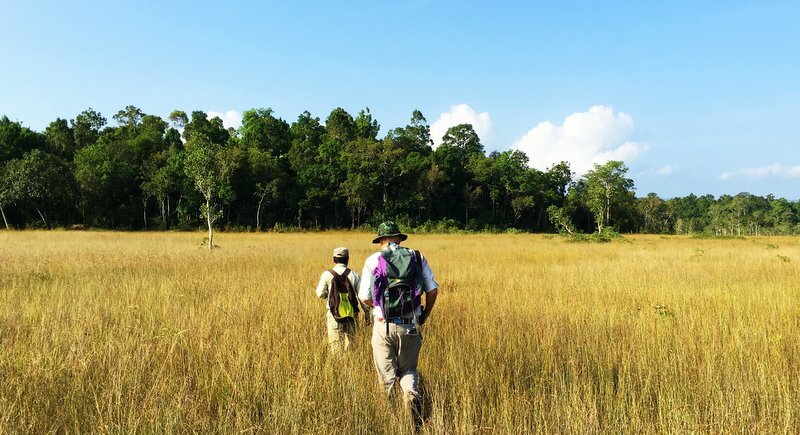 Organisers of the Cardamom Tented Camp says its camping tours have been created for nature tourists who want their expenditure to help keep the forest standing. 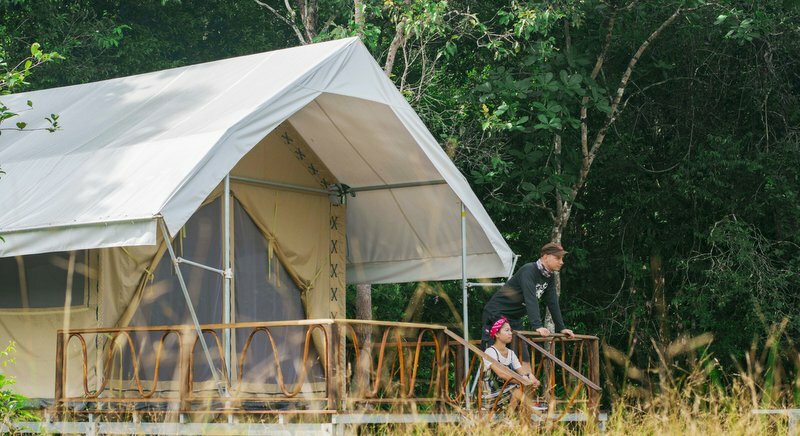 The safari-style camp featuring nine furnished and comfortable boutique tents, each with a private bathroom, is open for booking now, with the soft opening commencing on November 1. Organisers of the Cardamom Tented Camp says both packages have been created for nature tourists who want their expenditure to help keep the forest standing. 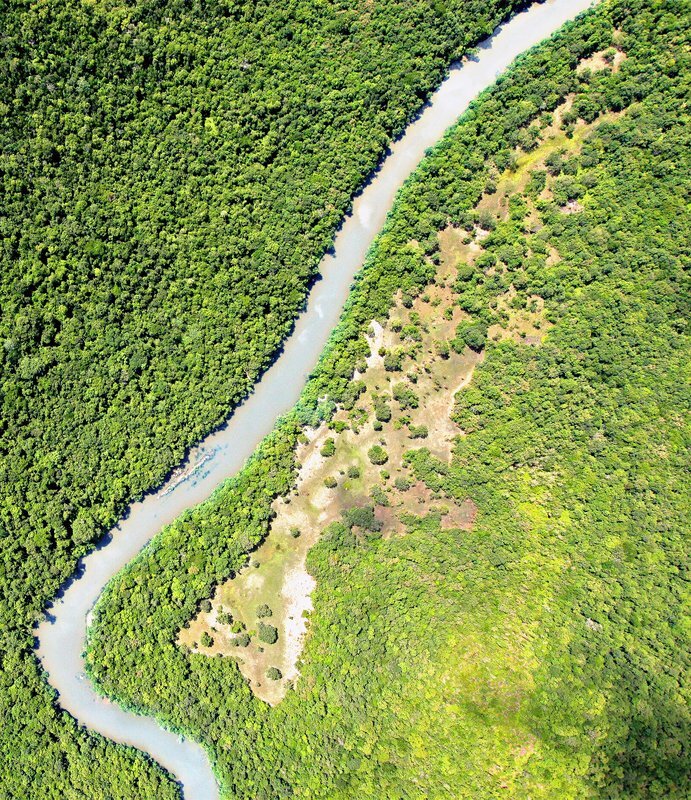 An economically viable Cardamom Tented Camp will help keep the area out of the hands of loggers, poachers and mining operators. 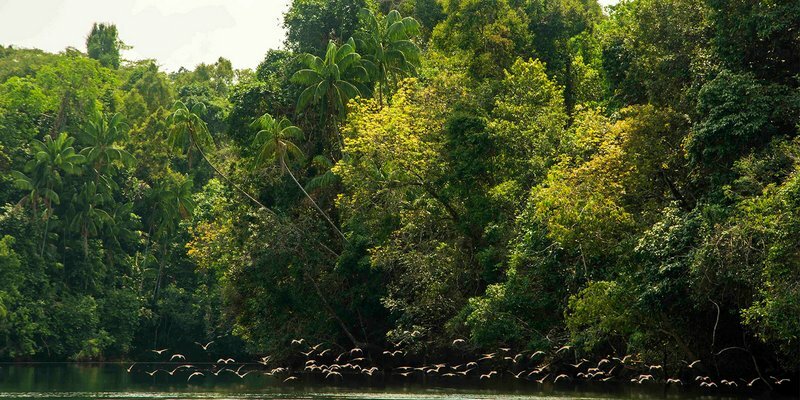 Each package includes an introductory presentation about the magnificent 18,000 hectare (112,500 rai) Botum Sakor National Park, followed by guided hikes by Wildlife Alliance rangers. 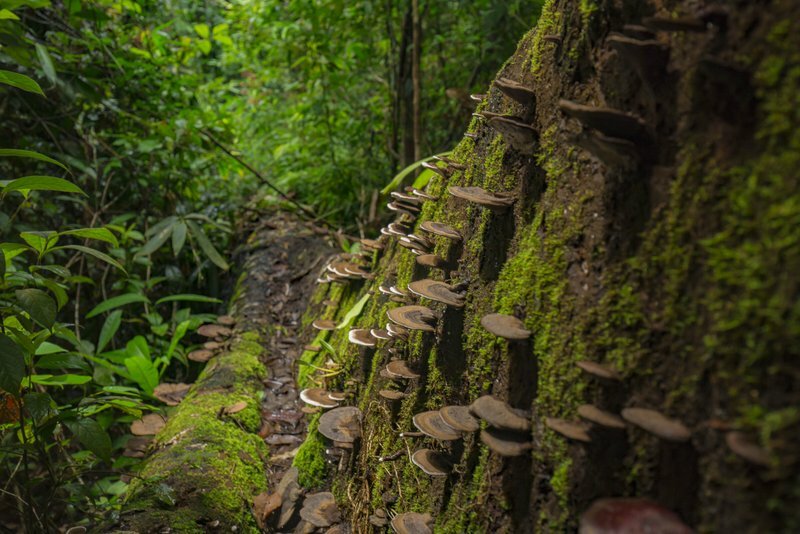 Guests will follow abandoned poaching and logging trails through dense forest, that is home to macaques, gibbons, hornbills and many more species. Hikers can inspect confiscated snares, traps and improvised hunting rifles at a ranger station. 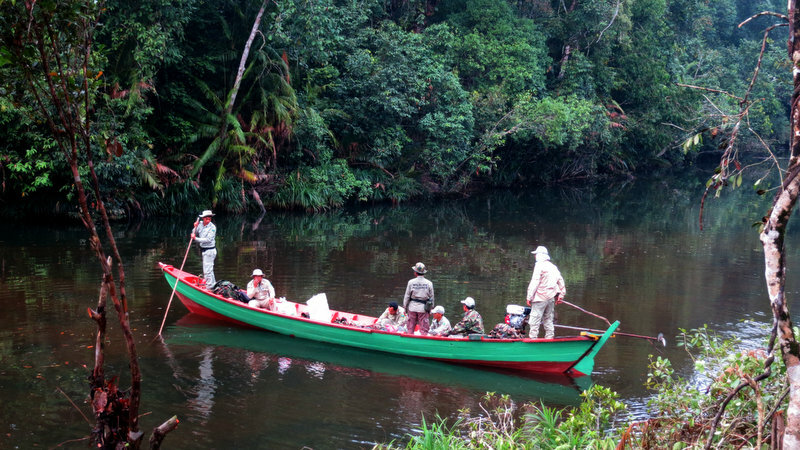 After hiking, guests have the option of kayaking back to the tented camp on the Preak Tachan river. Each package included breakfast, lunch and dinner in the camp’s riverside restaurant and allows time for guests to explore by themselves, or in small groups, or to simply lounge by the floating pier at the camp with binoculars spotting some of the hundreds of bird species in the park. Guests also have the option of joining a second ranger patrol on a different route during their stay.Asian elephants, dhole, clouded leopards, hog badgers, sun bears, mouse deer and pangolin all rely on the mature forest habitat around the camp. 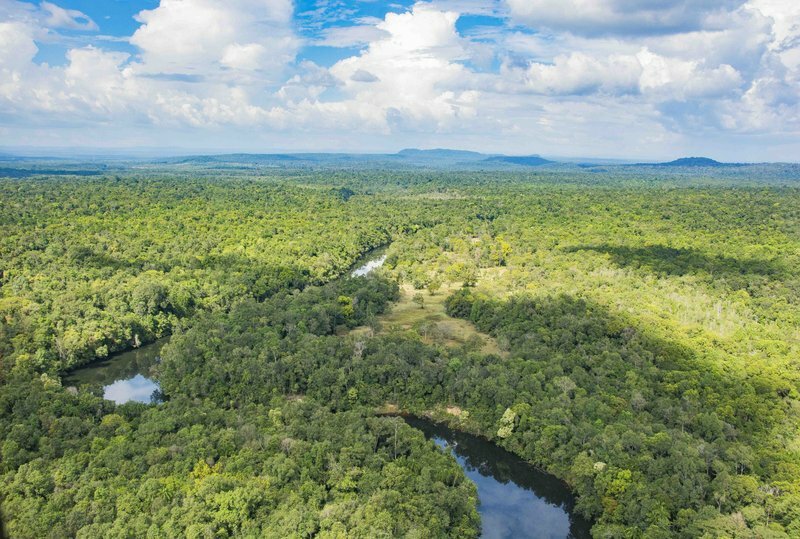 “The Cardamom Tented Camp helps keep the forest standing,” says Willem Niemeijer, CEO of YAANA Ventures, the sustainable tourism company invited to create a low-impact eco-tourism camp. The price of the 3D/2N package commencing in Trapeang Rung starts at US$198 per person on a twin/double sharing basis (single room surcharge US$65). The 4D/3N package starts at US$289 (B6500) there is single room surcharge of US$95 (B3,150). The packages, including pre-arranged transfers from Trat or Phnom Penh, are US$389 (B12,800) and US$479 (B15,800) respectively. There are discounts for transfer pick-up or drop off at Sihanoukville. Helicopter transfers from either Siem Reap or Phnom Penh can be arranged by the Cardamom Tented Camp.